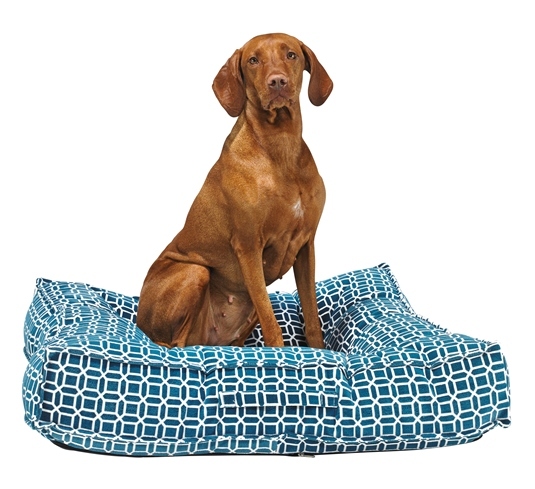 If you're in the market for a new bed for your pup, check out Bowsers Pet Products. I've been a loyal customer of theirs for about 5 years and have never been disappointed! I started using Bowsers Beds when I opened my office in 2012. My patients always loved and continue to love laying on these beds during their appointments and I loved these beds so much that I have used them at home ever since! Chewy loved his Bowsers beds and now Bentley St George loves his as well. In fact, as I write this, Bentley is curled up beside me in his handsome Crescent bed. Bwosers has been incredibly generous and has offered a promo code for BCCB Pet customers when shopping through their site. Use BOWS10 for 10% off your purchase! Cover Me by Tui is approved by veterinarians (me!) and is the most comfortable and effective alternative to the E-Collar around. 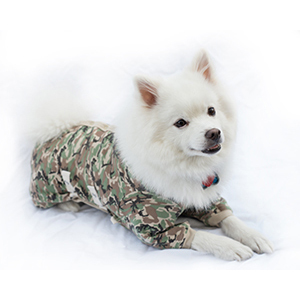 The post-surgical pet garment that resembles a dog onesie, comes in a range of colors, options and sizes to fit any dog's needs. 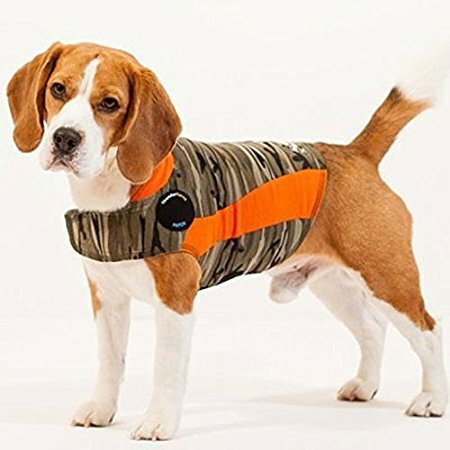 This one piece pet garment gives owners an alternative to a dog cone or "Lamp Shade" style elizabethan collar (buster collars) that cause your pet to be uncomfortable. 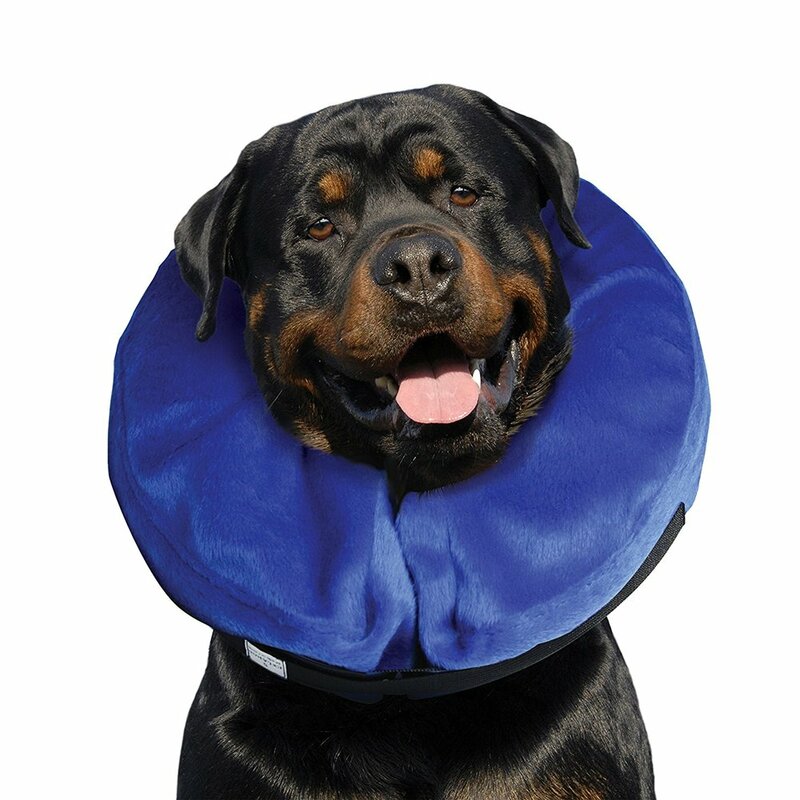 No More Cone of Shame...The garment acts in a calming way to keep your pet from licking or chewing. Get started shopping today online or find a store or veterinarian nearest you! Note: Some pups will require more than this to keep them from their incision! Gentle enough for daily use, our "fur kids" shampoo contains a mix of broccoli, carrot root, and strawberry extracts for a gluten- and nut-free cleansing formula that leaves hair shiny and soft. Bonus? Hints of citrus oils and vanilla extract give the shampoo a creamy orange-vanilla swirl scent that kids will love. Safe Products for You and Your Pet! The Honest Kitchen has been generous enough to offer this promo code to receive 50% off a 2lb box of food! Explore Zuke's variety of natural treats and find what fuels your dog’s adventurous life. Crafted in the USA and New Zealand using the Earth's best ingredients, every recipe is made without corn, wheat and soy, and free of fillers, by-products, and artificial colors or flavors. Synthetic pheromones that mimic the pheromone mother dogs emit after giving birth to help their puppies feel calm and secure. Dogs of all ages recognize this pheromone throughout life. 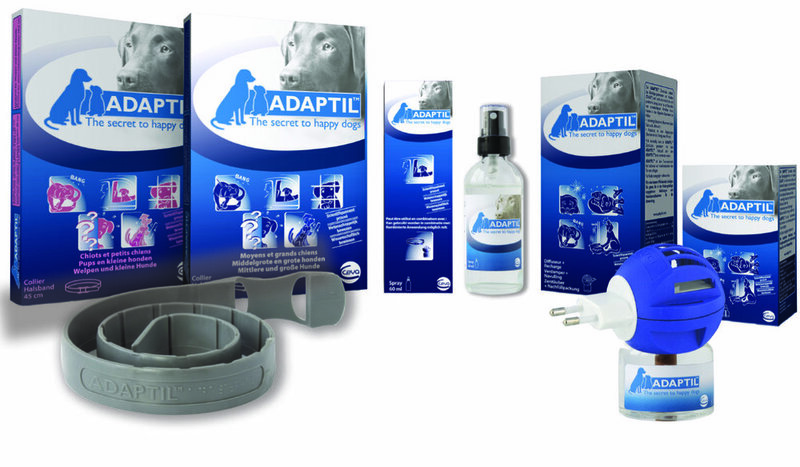 The Adaptil products offer help in many situations, both indoors and outdoors, and for short-term and long-term use. They can help reduce behavior problems specific to dogs such as fear of loud noises, loneliness, excessive barking, and much more! The Orbee-Tuff Carrot with Treat Spot is a member of the best-selling Orbee-Tuff Produce line. It has a rating of 4 out of 5 chompers on the Durability Scale and is minty, buoyant, recyclable and 100% guaranteed. Any time. Every time. The Treat Spot is perfect for stuffing with Planet Dog Eats. Non-toxic and rinses clean. Made in the U.S.A. 7.25" height. 100% Guaranteed.